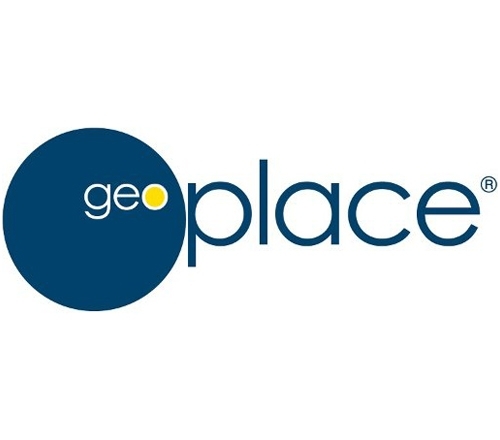 Don't miss us at GeoPlace in London where we will be showcasing AzimapLA the powerful new web GIS, exclusively for Local Authorities. Attended by more than 3,000 geospatial professionals, the Geo Business show is the largest geospatial event in the UK. 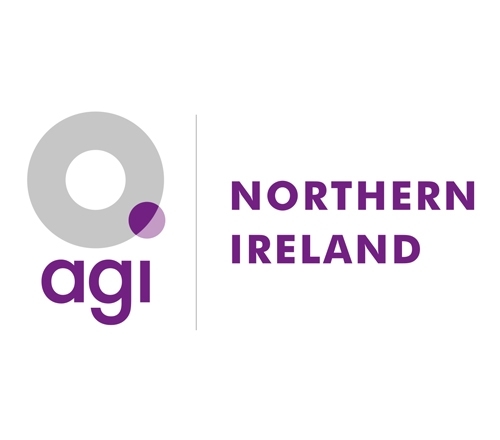 Join us as the AGI-NI Annual Conference returns for 2019!